Alec Issigonis’s tiny Mini sedan can lay claim to being one of the most significant automobile design of the 20th Century. The simple design broke all the rules, what with its transverse-mounted, four-cylinder engine, front-wheel drive, transmission in the sump, a wheel at each corner, and suspension by simple rubber cones. 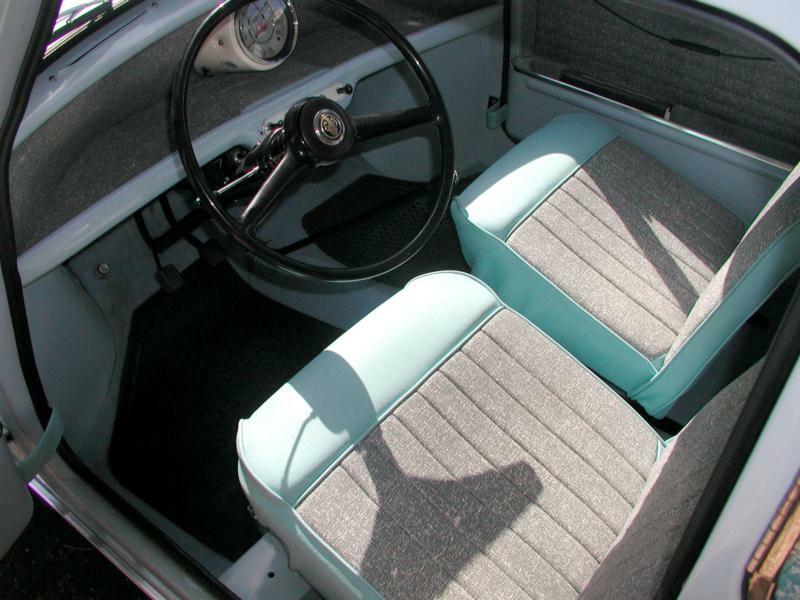 Costing only $1,340, the 1959 Mini also offered surprising interior space at only 10 feet long, and its 33-hp, 848-cc engine could manage 40 mpg when driven carefully. In one step, Issigonis had replaced every three-wheeled microcar, as well as every motorcycle and sidecar, with a real family sedan. It was a stroke of genius and led to his knighthood. 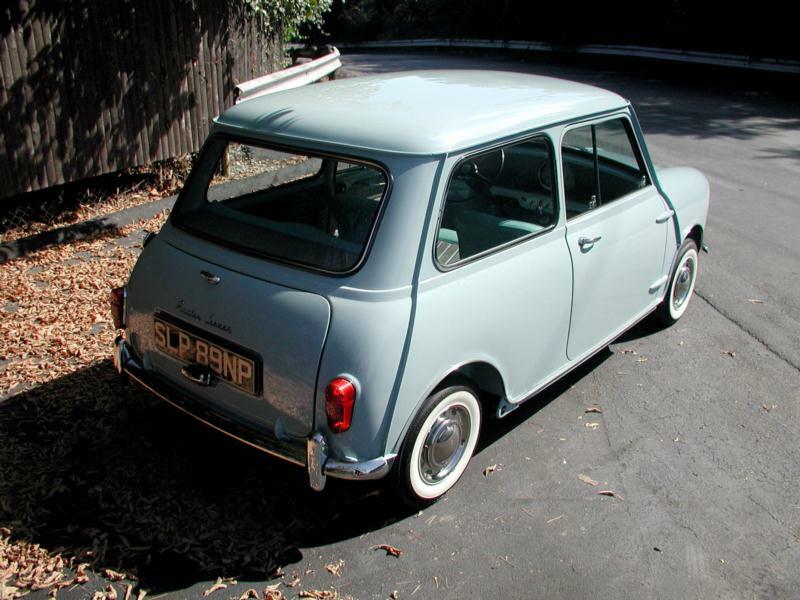 Minis were originally badged as Austin Se7en and Morris Mini Minor, but soon they were just known as Minis. Their charm was in basic functionality – pull-string door openers, “bucket” door pockets, sliding windows, a shelf instead of a dashboard and a single big speedometer with integrated gas gauge in the center. The rear license plate swung down so the car could be driven with the trunk lid open to handle larger objects. About 945,000 Mk I models were built between 1959-67. 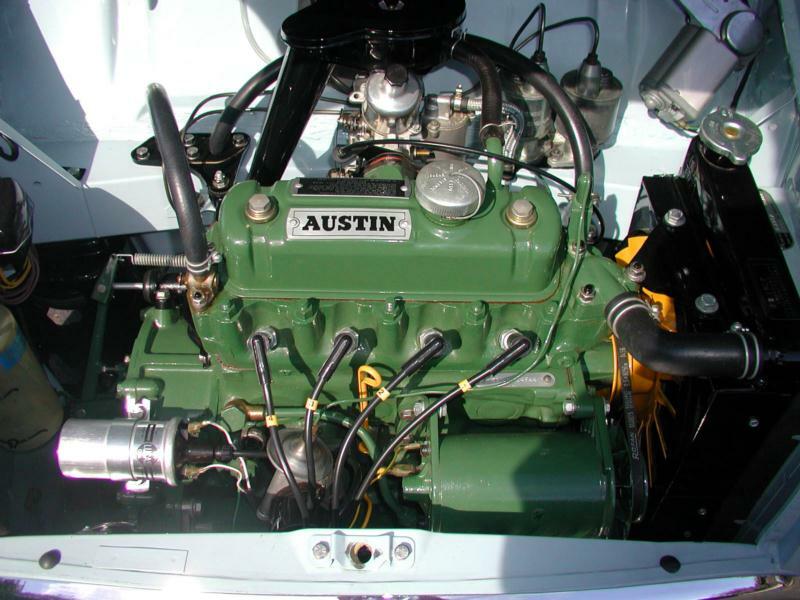 John Cooper reworked Austin Minis into Mini Coopers starting in 1961, and Mini Coopers won four successive Monte Carlo Rallies in the 1960s. 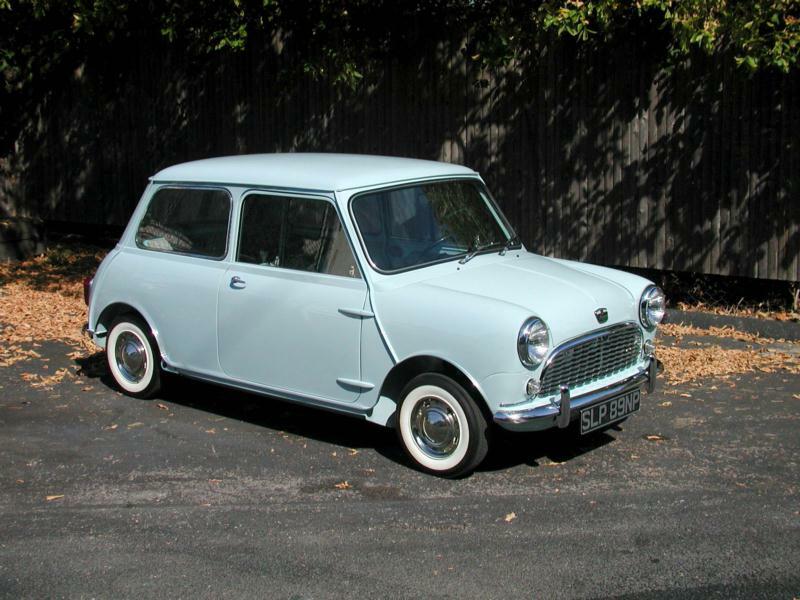 The Mk I Mini Coopers remain the most iconic of the breed and are highly sought after today. The 1967 Mk II gained a squarer grill and squarer taillights, remote gearshift and 998-cc engine. The next year saw an all-synchro gearbox and the 1969 Mk III gained hidden door hinges and wind-down windows. 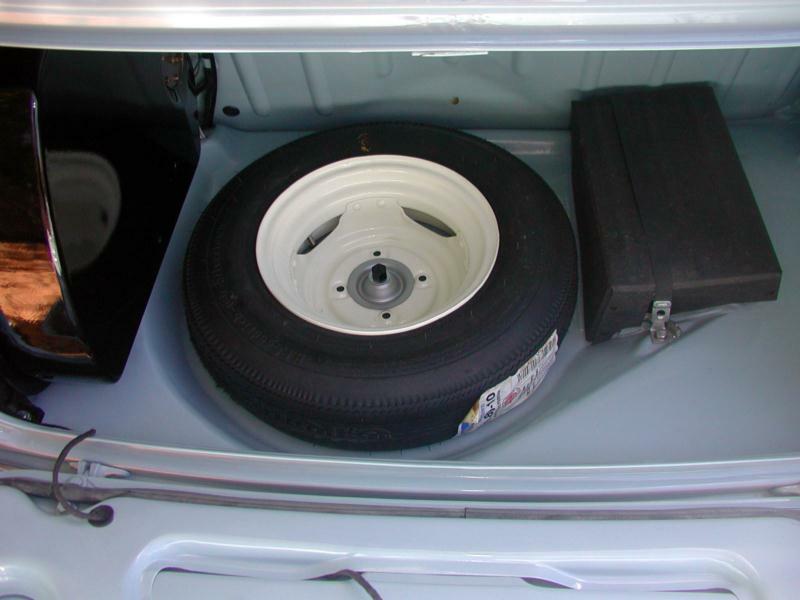 A troublesome “hydrolastic” fluid suspension was used from 1964 to 1969, at which point Minis reverted to the original rubber cones again. 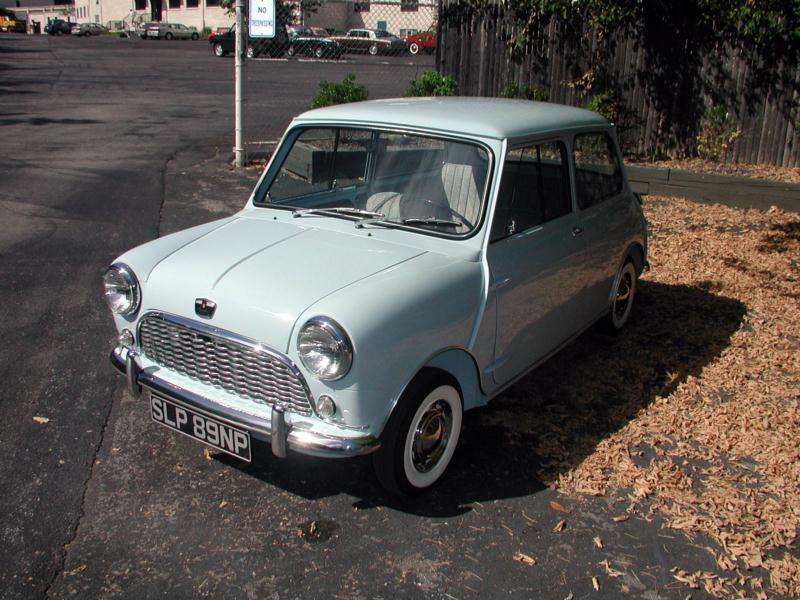 The basic Mini changed little between 1969 and 1992, though the original 848-cc engine was dropped in 1980 and 12-inch wheels were adopted in 1984. From 1962 to 1969, the “woody” Mini Countryman and Traveler were made. The nifty little wagons were 10 inches longer than the sedan, with double back doors. Wood trim was glued to the body at first, but later models were available without it. From 1969 to 1980, the Mini Clubman model grew a square nose and the accompanying wagon had stick-on vinyl “wood” trim. Nearly 475,000 were sold but relatively few survive today. Other rare variations include the 1961 to 1969 Riley Elf and Wolseley Hornet, both of which had tiny vestigial fins, an extended trunk, and luxury interiors. About 30,000 of each were sold, but survivors are fairly rare. There were also a few pickups. One oddity that has survived quite well is the Mini Moke, best remembered for its role in Patrick McGoohan’s TV series, The Prisoner. There would seem to be little demand for a Jeep with 10-inch wheels, but the Moke became a popular beach car in sunny places, and 51,000 were sold between 1964 and 1994, and they were built in Australia and Portugal as well as the UK.